In the Amazonian basin of Peru lives a type of tree called Noya Rao. And there’s only three of them- as far as the Mahua Shipibo people know, anyway. Noya Rao’s name translates to “Flying Tree”, “Tree of Light”, and “Path of Truth,” and its medicine has been used ceremonially in the Shipibo tradition for centuries. Because this tree is so rare, and so closely guarded by the Shipibo people, it is a privilege to work with its medicine in dieta. 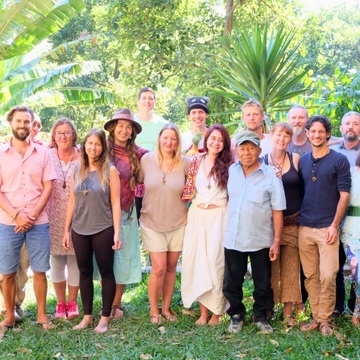 So we spoke to Elio Geusa, the founder and lead-facilitator at AYA Healing Retreats in Pucallpa, Peru, to learn more about its wisdom and mystery. Fly? Not literally, perhaps. Though Elio says the Shipibo elders don’t understand such stories in the same way as our Western minds, and will not try to explain whether it’s a metaphor or… something else. So how exactly does Noya Rao make you fly? 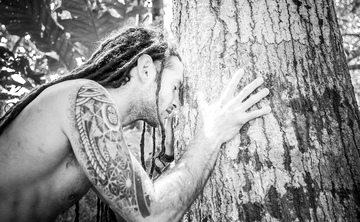 Elio has developed his own understanding through years of experience with the sacred tree. “For me, yes, it’s definitely a metaphor,” Elio says. 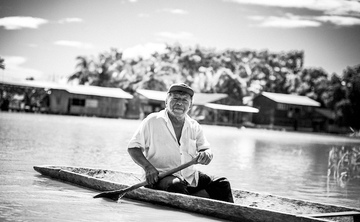 During his time living with the Shipibo people, he’s witnessed a lot of ceremony. Because Noya Rao is such a rare medicine and so little is known about its properties – unlike ayahuasca or Huachuma, which are more widely utilized in ceremonial contexts – we asked Elio to describe a little bit more about how a dieta with the Tree of Light brings transformation. Why would one seek to dive into a guided ceremony, or a silent retreat at their Ayahuasca retreats in Peru, lead at AYA Healings Retreats, with this plant? But what makes it a little different, he notes, is the lack of darkness. As many who have worked with plant medicine can attest, there is often a plunge into darkness before the spirit of the medicine lifts you into the light. Noya Rao, on the other hand, seems to be intent on one thing: showing each one their perfect light. And with the help of the Tree of Light, come out the other side with a brighter understanding of Truth. 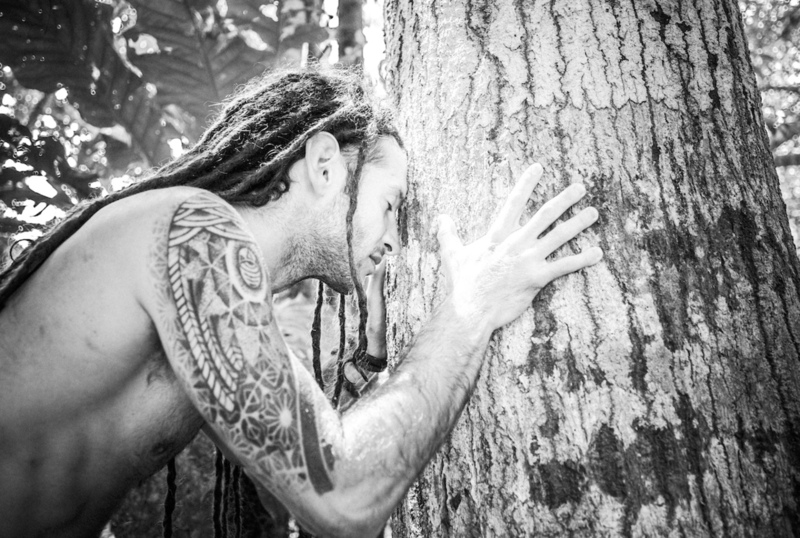 Elio Geusa is the director of AYA Healing Retreats hosting Ayahuasca retreats in the Peruvian rainforest. He works in Peru helping to facilitate life-changing plant medicine experiences alongside Shipibo curandero’s Don Miguel and Maestra Juanita. He is immensely passionate about sharing his knowledge on Master Plants, respecting traditional ways of knowing, interpreting and navigating plant medicine work and helping to reawaken his guests to the innate intelligence and benevolence of the natural world. Visit AYA Retreat Healings Retreat Guru center page or their website to learn more.